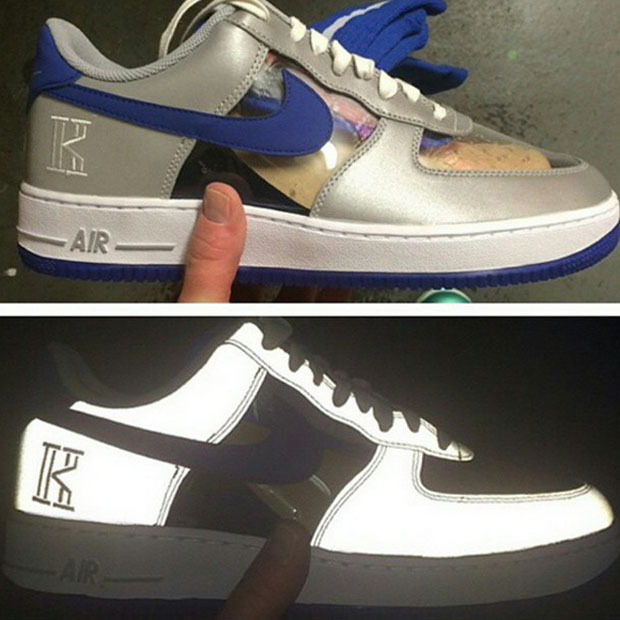 We’ve all seen the Cavs-inspired AF1’s by now. Today, we seek a Duke Blue Devils colorway, Irving’s university, in a bright predominantly 3M upper, blue swoosh and silver upper. As a Duke fan, (Yeah, I said it…) I really like this colorway. Even though Kyrie played just 11 games under Coach K, this is a simple yet cool colorway. No release dates or prices have been released yet. But, they are expected to retail at $150.